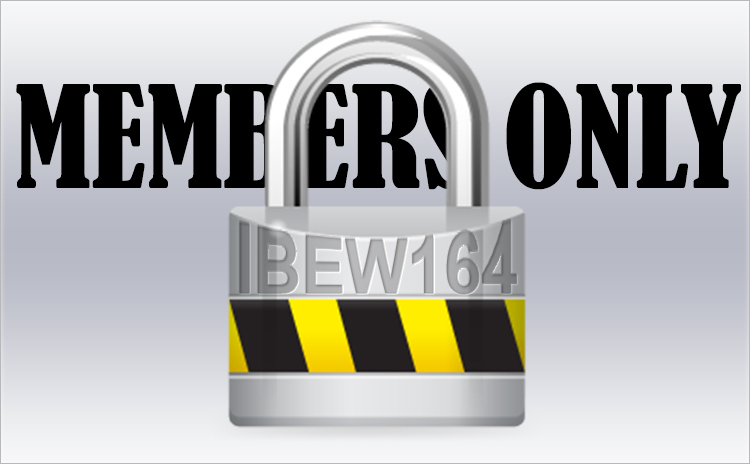 Gain access to pertinent information only relevant to the IBEW Local 164 membership. In this section, we will post sensitive information that you will need to be aware of. Please be sure to visit often! BOOK I REFERRAL SIGN-IN HOURS ARE 7:30 AM TO 8:30 AM. JOBS WILL BE ANNOUNCED AT 8:30 AM. Short calls will be 2 weeks or less, any questions call the hall at (201) 265-1700. Here you find a list of the most recently deceased members of IBEW Local 164. Please notify the hall and we will assist you by posting the publications and funeral arrangements. Members can visit this section to view a list of members who have recently retired from IBEW Local 164. 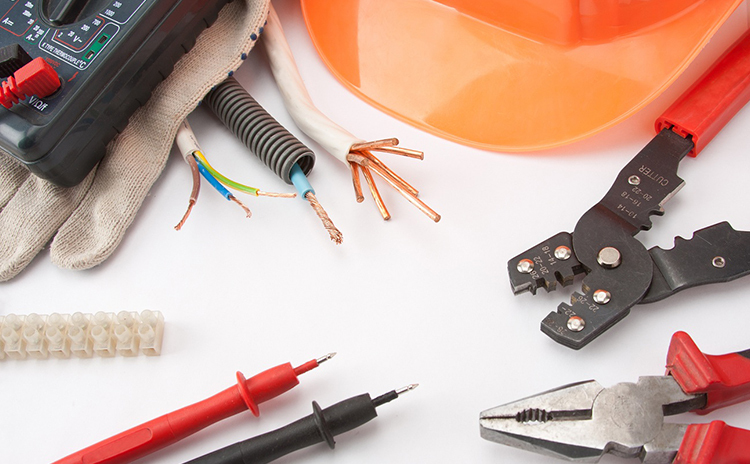 The electrical and telecommunications trades are unique … they involve mechanical, technical and professional skillsets. 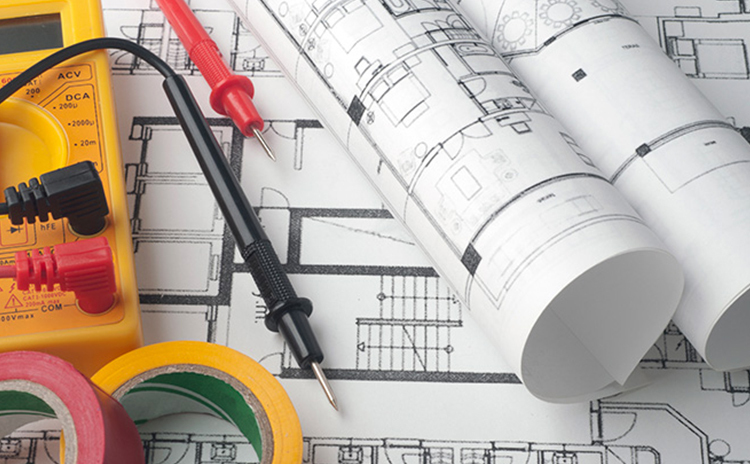 Skillsets that must evolve continually to meet an ever-changing technology environment! Do you have questions about your benefits? Are you unsure where to find information about filing a claim ... or perhaps are wondering how vesting works? If you still have a question, please contact us today to see if we can help. Local 164 is committed to forging long-term, mutually beneficial relationships with contractors seeking to grow their business and maintain their industry reputation for getting the job done right the first time. Please log in to access the Members Only sections. If you do not have a IBEW Card Number please contact the IBEW 164 Office and they will provide you with your temporary password. Thanks you very much. Hours of Operation ~ Holidays May Effect These Hours Please Call Ahead. To elevate the moral, intellectual and social conditions of our members, their families and dependents, in the interest of a higher standard of citizenship. RETIREES "RETURN TO WORK PROGRAM"